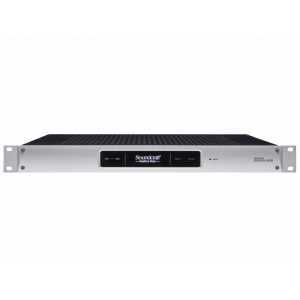 Realtime Rack - Akwil Ltd.
Realtime Rack There are 2 products. The result of a unique collaboration between live sound mixing experts Soundcraft and renowned plug-in manufacturer, Universal Audio, the Soundcraft Realtime Rack brings industry-standard UAD studio plug-ins to the Soundcraft platform. Realtime Rack CORE version features 14 UAD plug-ins included with the ability to purchase additional plug-ins from Universal Audio. Do you have a question about one or more of our Realtime Rack products? Click below to contact us.